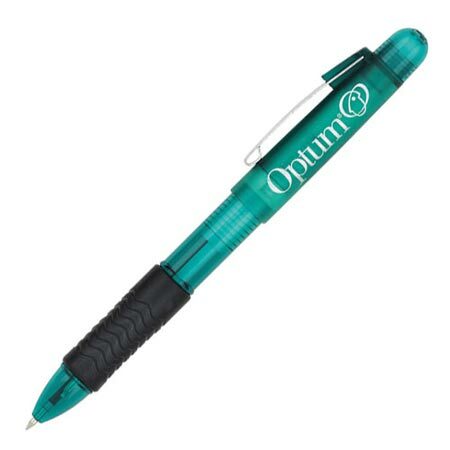 Economy Personalized Markers, Custom Highlighters, Pen Sets, Specialty Pens and Pencils. Promotional, Budget Prices in USA and Canada. We are a manufacturer of personalized writing instruments of all types: highlighters, markers, pen sets, pencils and specialty pens (pens with additional function), such as neck cord pens, carabiner pens, pen key chains, magnetic pens, etc. WE providefactory direct writing instruments at the Budget Prices in the USA and Canada. We offer Secure Online Ordering, Free artwork design and Free proofs. We will send you a proof for your approval before production. Most of our prices include your 1-color custom imprint on a pen or pencil. 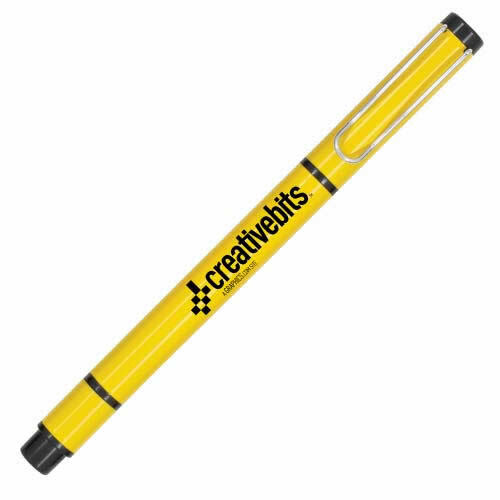 Although we display just a few, we can supply virtually any type of promotional writing instrument at the most affordable prices. We will be glad to quote you promptly, no matter what type of product you need: contact us by Email: info@mapleleafpromotions.com or call us toll free: 1-800-383-4925.